Ar. Sudhir Diwan’s brainchild ‘Sanskruti’ – a distance learning course in interior design is based on the firm belief that if the fundamentals are well understood, work experience or further studies can strengthen a professional's career. It also emphasizes the integral role of industry insiders; thereby substantiating thorough course material with current industry goings-on. In practice since 1984, Ar. 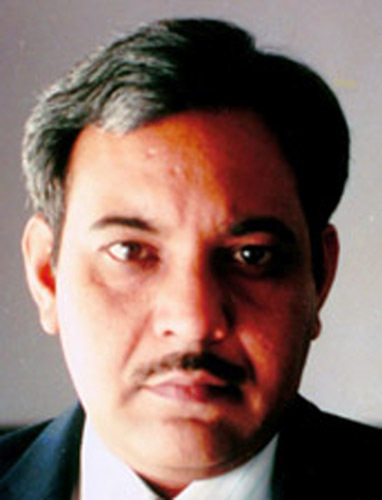 Sudhir Diwan, who heads a successful studio designing architectural and corporate interior design projects for Blue Chip companies, is well known for his diverse range of work. The police building in Mumbai, UTI banks in various parts of the country, a beach resort in Goa and Reuters, RBI, SCI offices in Mumbai are only a fraction of his myriad expertise in the realm of architecture. 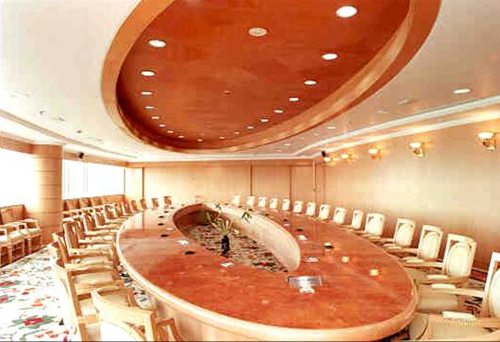 Bank of Baroda - Board Room -Large corporate interior project 100.000 sq ft.
With a Master’s degree in architecture from University of Toronto, and several awards and accolades for excellence in his field, Sudhir is also widely known for his conceptualization of ‘Sanskruti’ since 1999 – structured in a manner that optimizes the basics of interior design and progressively allows students to study at their own pace, whilst it sets strident standards of performance-excellence via a review-based program that finally gets the student his coveted Diploma in Interior Design. 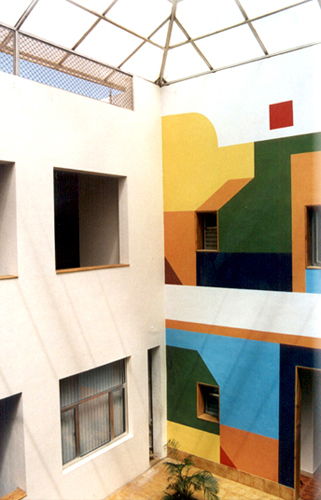 With Interior Design not a licensed profession in our country, and almost any individual with a flair for designing and a strong aesthetic sense taking on this vocation, the Basic and Advanced courses of the Sanskruti program covers rigorous study material equivalent to “at least 50% more than the normal curriculum of many 12-month full-time courses in the field”. 1. How successful has the course been? The response has been excellent. We’ve had students from across 115 cities in India and 25 countries. The manuals written by me for Sanskruti are available as reference manuals for Interior Design in the country. They have even been recommended by the Directorate of Technical Education, Maharashtra to all technical colleges in Maharashtra and have even been purchased by various corporate houses and institutions. That apart, the students, a lot of them still in contact with me, are practicing successfully, reinstating my belief in instituting this course. 2. How do the students stay updated with the latest industry trends? We, at Sanskruti, believe that the industry manufacturers, suppliers and traders should be involved with academics. A couple of years ago, we started an initiative with several known enterprises to share developments in their fields with our students. Since then, Sanskruti shares product details from these industry members with about 100 active students, every month. This two-way interaction allows students to learn the latest trends and the industry gets to learn what future designers think. 3. What is the learning that one student can pass on to the other in their interactions? Since our students are from varying walks of life, they don’t really interact with each other as much as they do with others in their vicinity. But if our students were communicating, they would exchange notes on trends and ethics in the trade and the difficulties in dealing with clientele among other topics. 4. Can you share a success story of any one student? I could name quite a few in fact. One of the students recently designed a large residential complex for a reputed builder in Goa. Another student, Mr. Kunder, was so impressed with the course that he encouraged his son to take up the course too. India Art n Design spoke to a few students and we share the response that said it all: “Each student is ‘looked after with special dedication’, which helps us tackle and accomplish problems confidently,” says Reena Kissoon Leest, a past pupil. What a great read indeed especially for me who's aspiring to be an interior designer.